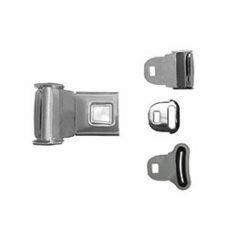 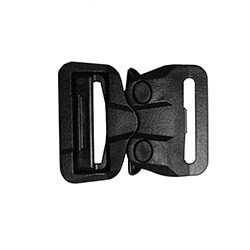 Low Profile, High Load Plastic Buckle with Dual Side Release. 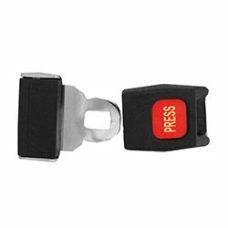 PLP-1: Use with 1.5” Webbing. 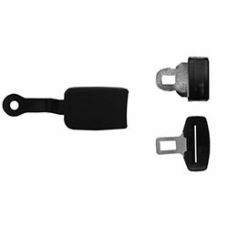 PLP-2: Use with 2” Webbing.